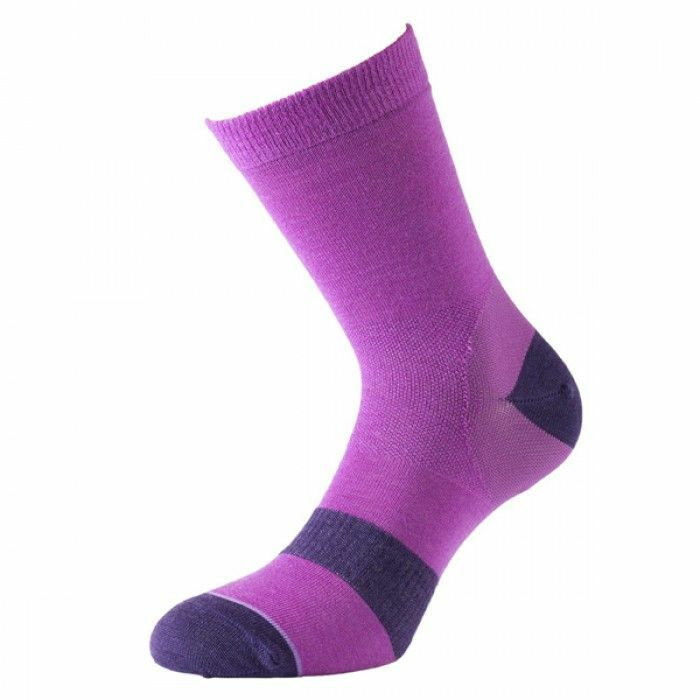 The 1000 Mile Approach ladies walking socks have a funky, eye-catching, lightweight design and have been made specifically to provide maximum comfort and breathability during long distance walks and exciting hikes in the mountains. 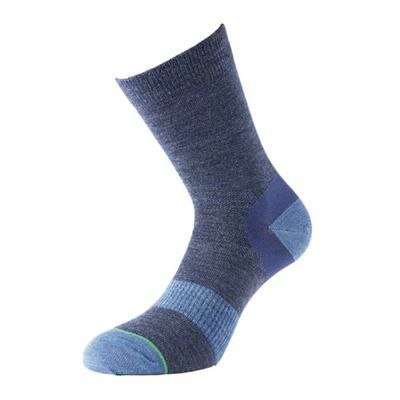 These supportive socks with moisture wicking 100% Tactel® inner layer for excellent sweat absorption feature arch bracing and Heel Power technology to keep the foot in place and avoid slipping. Plus, they ensure blister-free performance thanks to a double layer construction that minimises friction between your foot and shoe. Choose the same size sock as your foot size. If you have narrow feet (D or less for men, B or less for ladies) or are on the border between sizes, you should go down a size. The sock should be a snug fit with no wrinkles. Pull the sock on carefully to ensure fitted heel and toe box sit correctly on the foot. for submitting product information about 1000 Mile Approach Ladies Walking Socks We aim to answer all questions within 2-3 days. for submitting product information about 1000 Mile Approach Ladies Walking Socks. We aim to answer all questions within 2-3 days. If you provided your name and email address, we will email you as soon as the answer is published. for submitting product review about 1000 Mile Approach Ladies Walking Socks.